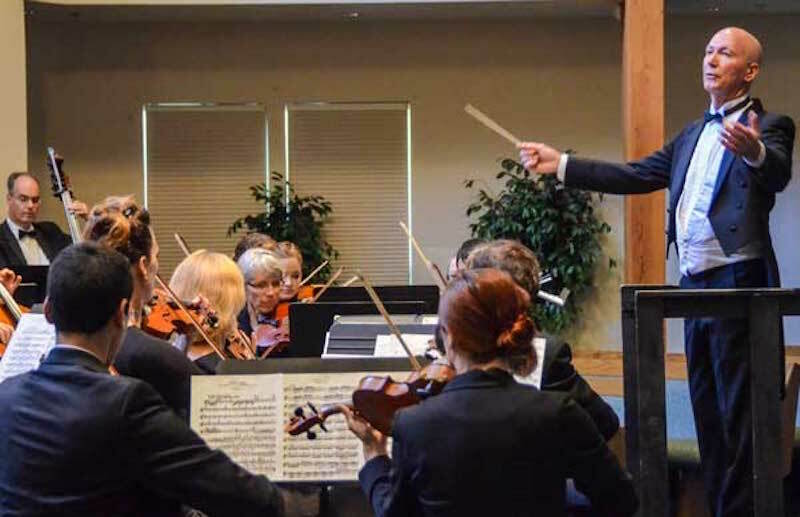 InConcert Sierra's Orchestral Concert of Favorites! | Richard Altenbach, composer, violinist. Home >> Blog >> InConcert Sierra’s Orchestral Concert of Favorites! InConcert Sierra’s Orchestral Concert of Favorites! 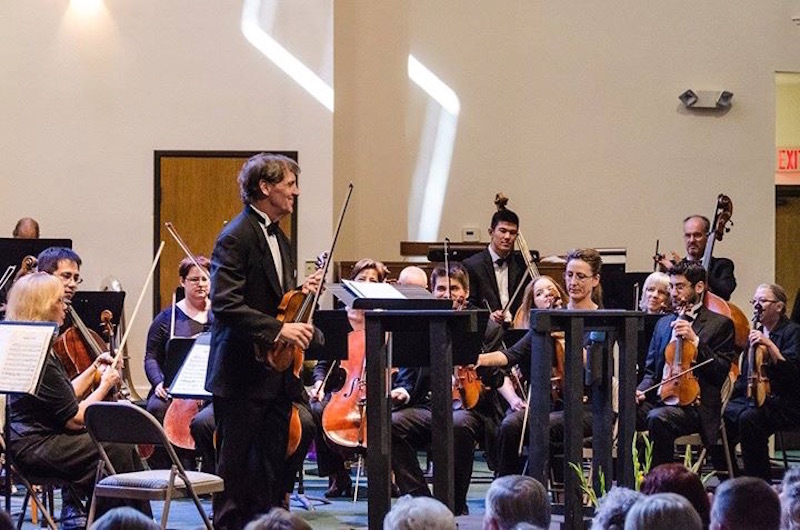 Conductor Ken Hardin and Concertmaster Richard Altenbach put on a fund-raising concert every season featuring musical selections chosen by the audience! The result this September 20, 2015 included Respighi’s Ancient Airs & Dances, the Blue Danube, and most poignantly, the slow movement from Dvorak’s New World Symphony. Clue to music programmers: Ummm, it was a smash hit. 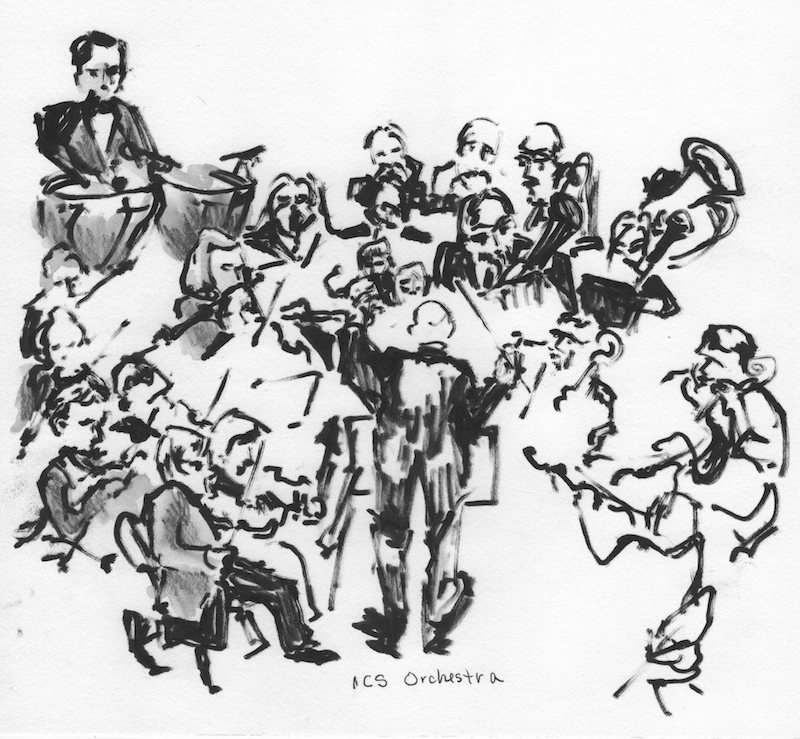 Great sketch of the InConcert Sierra Orchestra by Elly Gould!